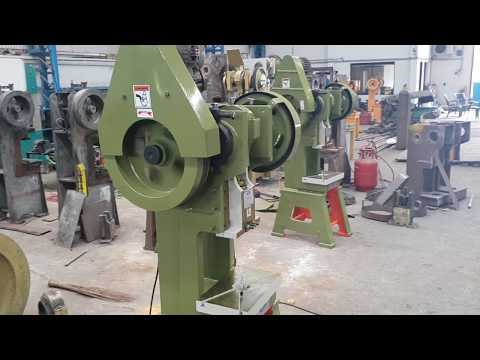 We are a renowned organization running successfully as a manufacturer and exporter of Power Press Machine, Hydraulic Shearing Machine, Hydraulic Press Brake Machine. 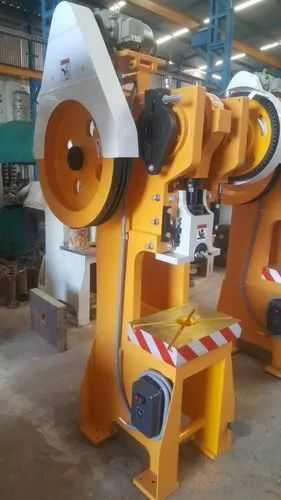 We are a sole proprietorship firm engaged in manufacturing and exporting of Power Press Machine, Hydraulic Shearing Machine, Hydraulic Press Brake Machine. 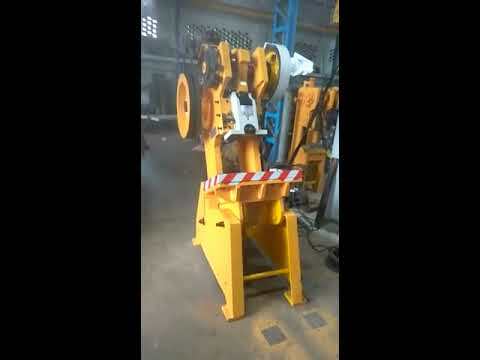 Our manufactured machines are sturdy in construction, low in maintenance and easy to operate. These products are very efficient in working due to latest equipment and technologies used in making them.